Bet you are wondering about the dance shoes. Dance shoes - in the Amazon jungle? Well read on! Before I embarked on this wild adventure, jungle cruising on the Amazon, I had three aspects to consider. Planning the trip - How does one get to the Amazon? Researching - What preventative health measures would be needed to keep me healthy, happy - and not mosquito-bitten? 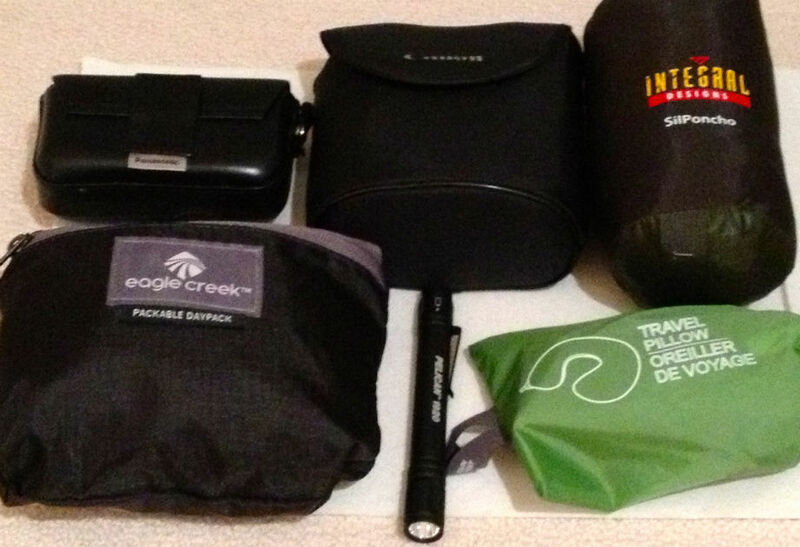 Preparing for travel - Finding the items I would need to take with me? My travel and preventative health measure posts will come later in this A toZ Challenge. But here was my shopping challenge. As a luxury-loving urbanite who had last enjoyed camping when I was 12, I owned no clothing suitable for steamy, hot, rain forest terrain. So before I set out shopping I carefully perused the recommendations for this jungle trip. The first recommendation to prevent attracting insects was to be sure not to smell like a flower. Well actually what the brochure said was to get unscented toiletries. Since my shampoos have fruit aromas, my moisturizer is vanilla scented and I’ve worn Blue Grass perfume forever, I had no unscented products in my bathroom. 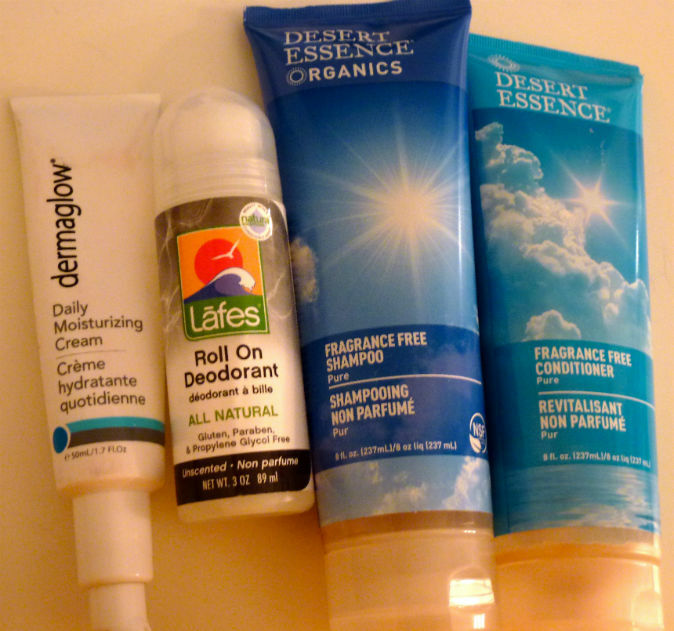 Do you know how hard it is to find scent-free personal care products? More about that later! Insect repellent. I dislike chemicals but dislike bugs even more so in the end I bought Deet and Cedarcide. Clothing to cover as much skin as possible to make a barrier between me and those pesky insects. Ultra light-weight pants and long-sleeved shirt with high collar, a hat, long socks to block crawly insects. Hiking boots. Comfortable hiking boots - majorly important. I found a great pair at Mountain Equipment Co-op and quick drying socks that actually fit my feet. As it turned out everything on that list that I bought turned out to be really necessary. I also took along my small SDLR Panasonic Lumix camera. And why the dance shoes? Well I was actually traveling with my dance instructor and we intended to dance each evening on the large upper deck of our riverboat. Dancing on the Amazon. What could be more fun than that?